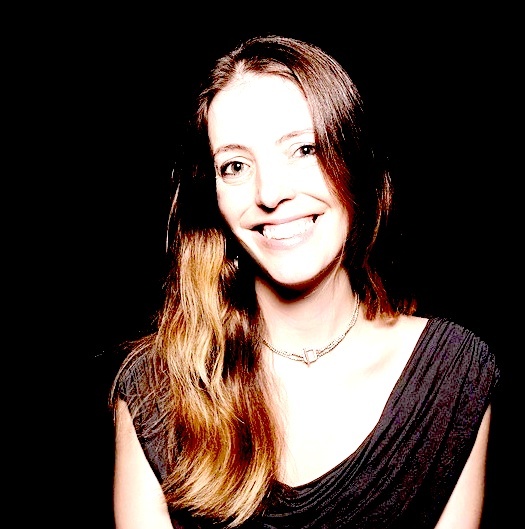 Chelsea Mozen is building solar energy at scale. Bernell Grier’s work is helping hundreds of low and moderate-income people buy houses. And Jessica King is committed to cutting the poverty rate in a depressed Pennsylvania town in half within the next decade. These initiatives all emerged over last year’s capstone class in Bard’s new MBA in Sustainability. Mozen spent her second-year MBA capstone interning at Etsy, the online craft retailer based in Brooklyn. While there, she developed an innovative program, Etsy Solar, open to the company’s 1.6 million artisan producers. Partnering with a national solar installer, and providing access to low-cost financing, Etsy Solar is helping sellers and Etsy employees put solar systems on their roofs. The program is set to have a major impact on the solar market. For every 1% of sellers who sign up for the program, 16,000 home businesses will be solarized. Mozen’s internship morphed into a full-time job running the program she pioneered. “Being a part of a supportive and creative academic community while developing the initial structure for the Etsy Solar pilot program was essential to its success,” Chelsea said. 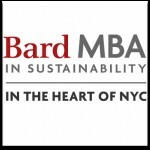 Bard’s MBA, located in the heart of New York City, is one of a select few graduate business programs globally that fully integrate sustainability into a core curriculum. Perhaps because of this primary focus on business with a social or environmental mission, Bard’s MBA is more than fifty percent female—the reverse of the enrollment ratio in conventional graduate business schools. Another member of the class of 2015, Grier entered the MBA program as the Chief Executive Officer of Neighborhood Housing Services of New York City. NHSNYC is non-profit that focuses on assisting families to buy, maintain and keep their homes through education, counseling and financing. Working closely with her MBA faculty advisor, green business pioneer Hunter Lovins, Grier poured her energy into launching a new product line. Regulatory tightening of the credit market since the 2008 crash has made it hard for low and moderate-income families to get home loans, so Grier moved her agency into this lending gap. Working with several regional and foreign banks, she secured several million dollars in financing, and NHSNYC has now gone directly into the first mortgage origination business. This new lending platform created by Grier is anticipated to help hundreds of families who would otherwise be denied the opportunity to gain access to homeownership. 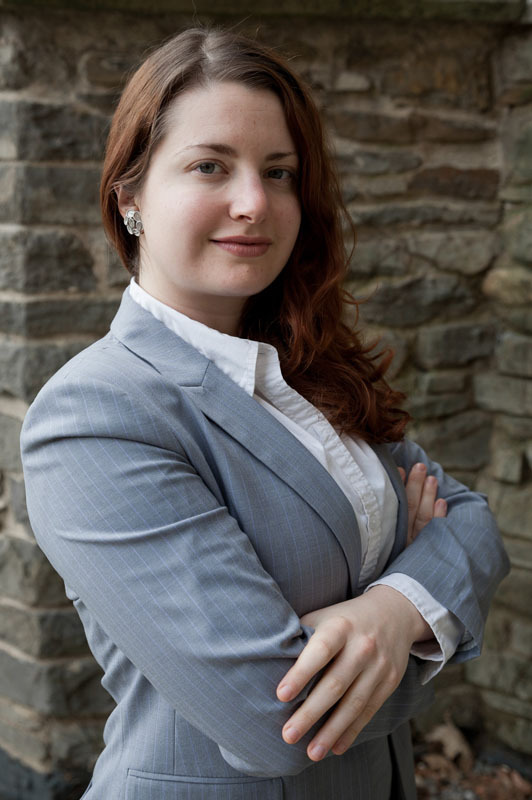 Like Grier, Jessica King also entered the MBA as Executive Director of a non-profit, heading up ASSETS, an economic development organization in Lancaster, Pennsylvania, a town with a crushing poverty rate of 30%. Also like Grier, King spent her MBA capstone rethinking the mission of her organization. Over the course of the program, King expanded ASSETS from a primary focus on job training to offering credit-building microloans, women’s leadership training, social impact innovation programming, and larger scale social enterprise funding. “I had the privilege of running a living laboratory with ASSETS that I could play with during my MBA. The input from my classmates and instructors was incredibly valuable. Being immersed in concepts around utilizing business for good was essential in completing an organizational rebuild,” says King. 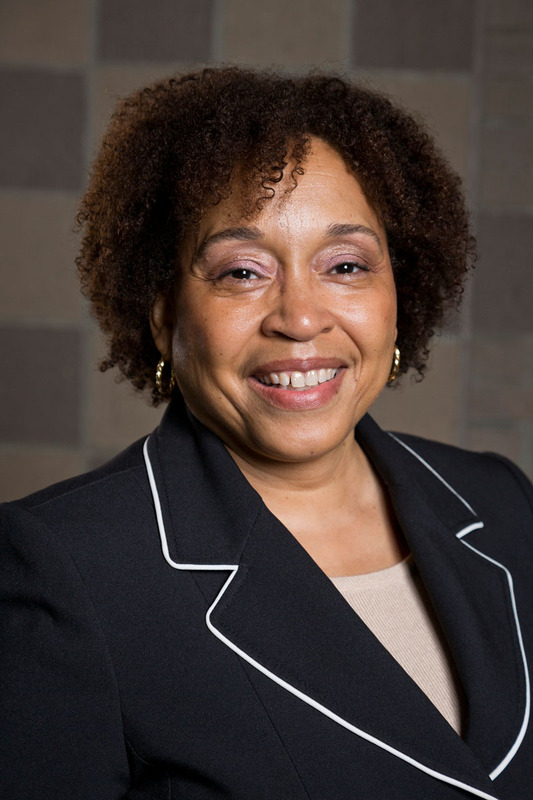 King believes that executing on the complete agenda in her plan while also engaging in new collaborative multi-sector partnerships can cut the poverty rate in Lancaster by half in the next decade. And she is committed to doing it. Both Grier and King were able to keep working while completing their MBAs, due to Bard’s low-residency structure. Classes meet once each month, from Friday morning to Monday afternoon, complemented by on-line classes every week, on Tuesday and Thursday evenings. That said, Bard’s program is not an “Executive MBA.” Rather, it is a full 60-credit program, with the same breadth of course requirements and skill development opportunities as a conventional two-year residential MBA. Bard’s low-residency structure supports students, female and male, to better accommodate a work-school-life balance and oftentimes, parenting. So far, two students have had babies during first year of the program—and both did so without missing a single weekend residency! 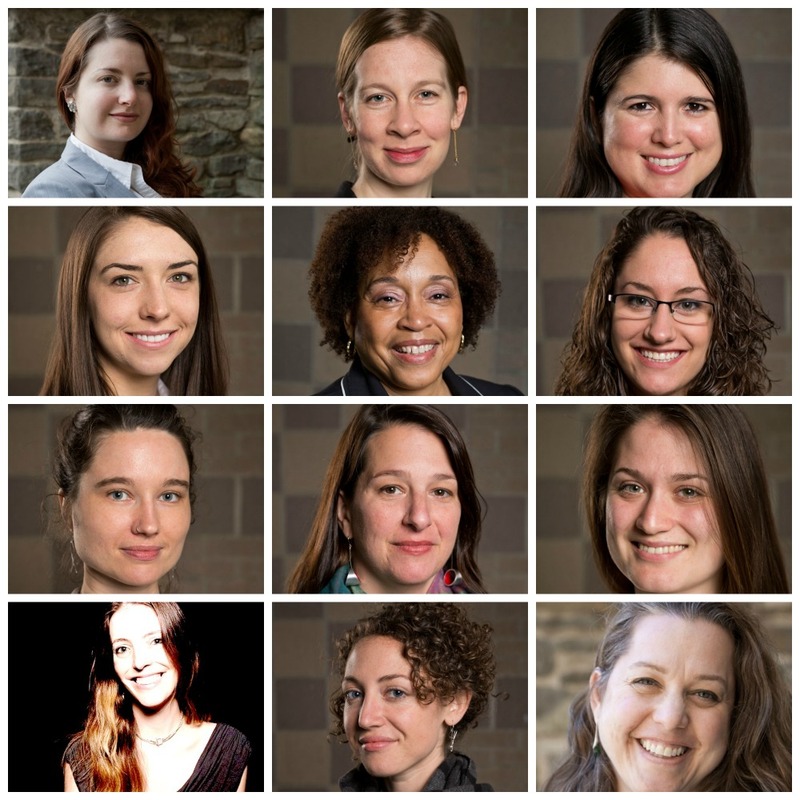 Other high impact graduates of the class of 2015 include Christine Kennedy, now Sustainability Manager at the engine manufacturer Pratt-Whitney; Rochelle March, who got her “dream job” at the consulting firm SustainAbility; Amy Davila Sanchez who has become Marketing Manager for Best Friends Animal Society-New York City; Whitney Files, now Chief Operating Officer of Harlem Grown, and Hannah Savage, who joined the energy efficiency team at Eversource. Sarah Bodley manages operations at Empowered Women International, while Jessica Ridgway directs a project for the government of Orange County, NY helping ensure food access for low-income communities. One avenue to success for Bard MBA’s has been through summer internships with EDF’s prestigious Climate Corps. 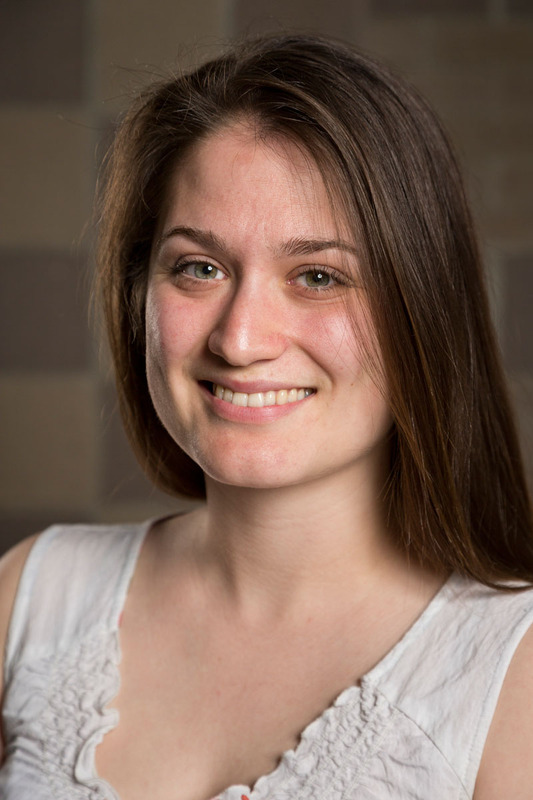 Mariana Souza is one of five Bard graduate women to join the Corps, which placed her with Baxter International in Chicago. There she focused on the company’s sustainability and energy management strategy. 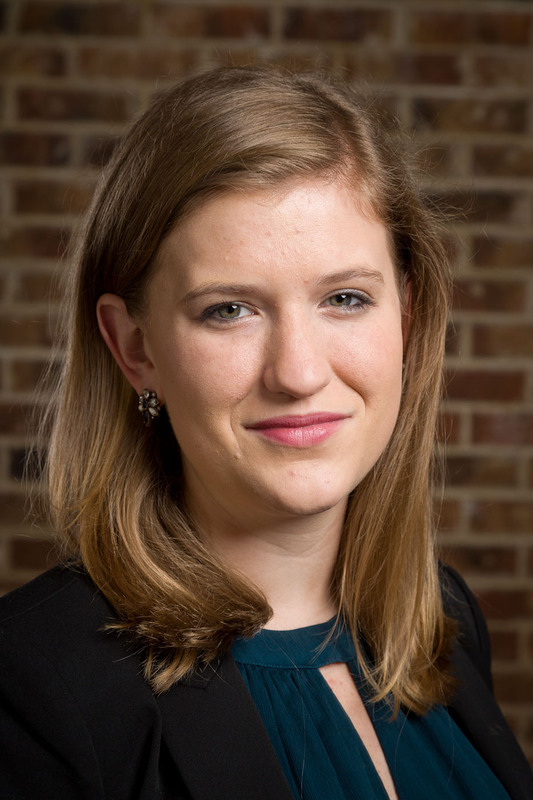 Following her internship, Souza was asked to represent the Climate Corps at a special White House meeting in the run up to the Paris COP meetings. 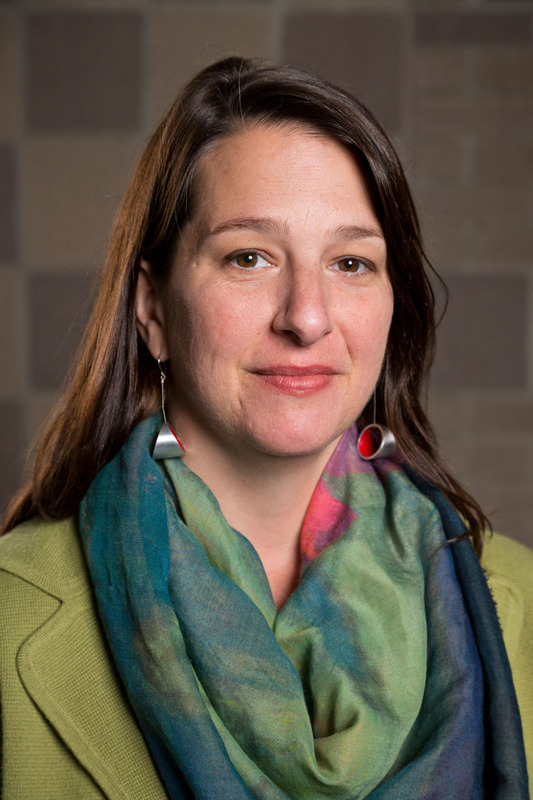 In planning her career post-Bard, Souza worked closely with Bard MBA career coach, Shannon Houde. When Souza got a job offer from one consulting firm in April, Houde counseled her to hold out for the job she really wanted. It was good advice. A few weeks later, Souza received an offer to join the Technology Enablement for Power & Utilities practice at KPMG, one of the “big four” consulting firms. Souza’s classmate, Justine Porter, also completed a high-impact capstone project. At the end of April, Justine organized a “Community Wealth Building summit” in Poughkeepsie, NY, involving more than 200 leaders from the economically distressed community. Introduced by the city mayor, the event brought Presidents from all five of the town’s anchor institutions to brainstorm how the anchors could leverage their purchasing power and hiring practices to support sustainable local development. Porter’s work out of the MBA program will be to drive the local “wealth building” process that her capstone has sparked.